Short Sale! Location! Location! Great home in East Shore Acres with over 2300 sf and beautiful corner lot with fenced in yard and mature trees. 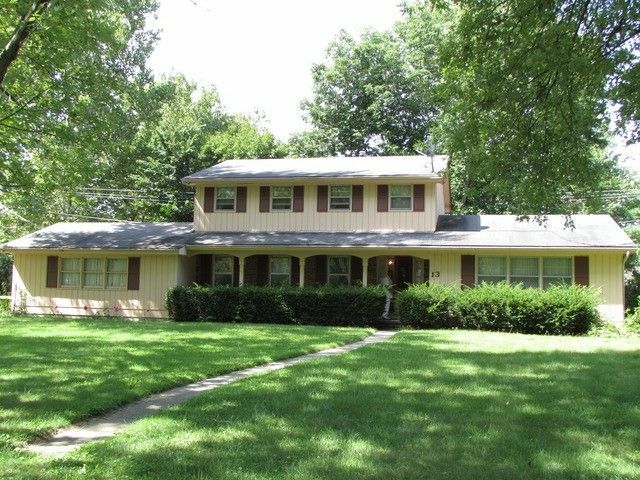 Home has 4 bedrooms, including 1 on the first floor, master suite, 2 full bath, first floor bath with whirlpool tub, 2nd floor bath has double vanity, huge family room with brick fireplace, large living and dining rooms, nice eat in kitchen with bay window. GREAT price, short sale! Make your appointment today! Sold as is, NO FHA or VA please.